Last weekend I worked at “Rock the Groundz” a local musical festival. Our Relay for Life Team takes tickets every year and it’s quite interesting. The things you see as the sober one are second to none. This year I was working with my sister-in-law and the hubs stayed home to take care of Miss K. We started our Relay for Life team in memory of my husband’s mother who passed away from cancer before we met. It breaks my heart to think about how she never will meet Miss K or her future sibling, but I love living in a small community where people often tell me how wonderful she was. There is no doubt in my mind that she was just as wonderful as all those people tell me. She raised one heck of a son and his siblings are second to none. If that doesn’t say a lot about a person I don’t know what does! I’ve often been told that one of her biggest fears as she fought the cancer battle was for my hubs. She was sooooo nervous that poor, shy Jason would never meet a woman. Hah. Guess that prayer was answered! Now I just hope that I’m what she was hoping for when she dreamed of a wife for him! Today I’m going to tell you a little about the hubs. Let’s just say he’s a weeee bit on the quiet side….. like as in real quiet. Now, he’s came a long ways since we first met and trust me he really does talk when we are together, but at first there was a lot of…. radio silence at the beginning of our dating. Good thing my mom talked me into sticking it out! That was actually only after the first date after that I was quite smitten. Before the hubs turned mute in kindergarten I’ve been told that he was quite the handful. There is nothing his aunt’s like to do more than tell me stories about escapades of his youth. He was a bit of a handful. His mother was so nervous to send him to kindergarten because she didn’t know how the teachers were going to be able to handle him or how he’d be able to sit still in school. Then she went to the first parent teacher conference where the teacher quickly informed her that Jason didn’t talk! His mom about fell off her chair I guess! Let’s just say as I embark on another pregnancy these stories are repeated often and many times accompanied with me praying that my child isn’t as crazy as he was and his aunts laughing hysterically at this thought! So if you have time send a few prayers up for my sanity in the future! Speaking of kids going to school can you believe that some of the kids will be starting school in a few short weeks? Where on earth did the summer go? If you are one of those sending your kids back to school in a few weeks these are the perfect breakfast treats for them especially if they are trying to hold onto summer for just a little longer. 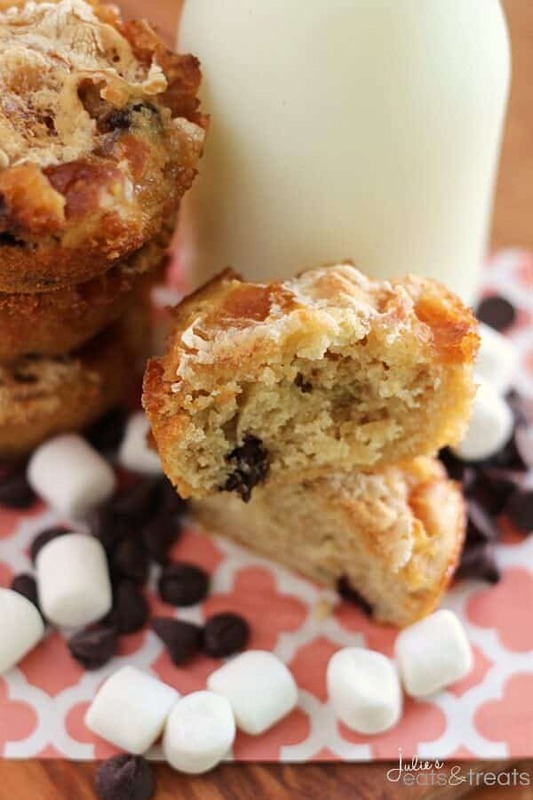 These yummy muffins that are stuffed full of marshmallows, chocolate and graham crackers can be made the night before and grabbed as we run out the door in the morning! S'mores Muffins ~ Yummy, Delicious Muffins Stuffed with Marshmallows, Chocolate and Graham Crackers! Perfect way to start the morning! In a large mixing bowl combine the dry ingredients. In a different bowl combine egg, buttermilk and oil. Mix until combined. Stir wet mixture into dry mixture, just until moistened. 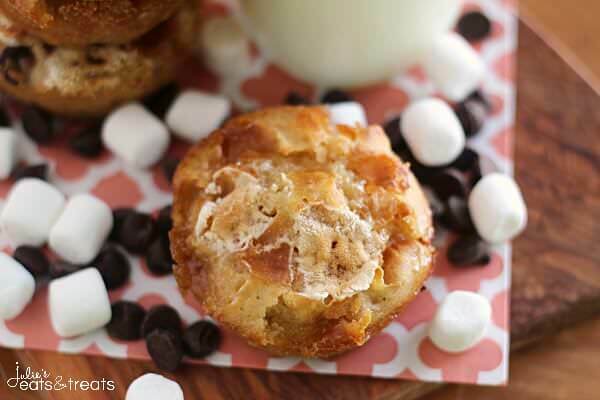 Fold in the chocolate chips and mini marshmallows. Fill greased muffin pan 3/4 full. Sprinkle with marshmallows. Bake at 375 degrees for 15-18 minutes or until they test done. Cool five minutes before removing to wire racks. I think this might just be my favorite smore recipe that you’ve made, Julie! I absolutely love these muffins! 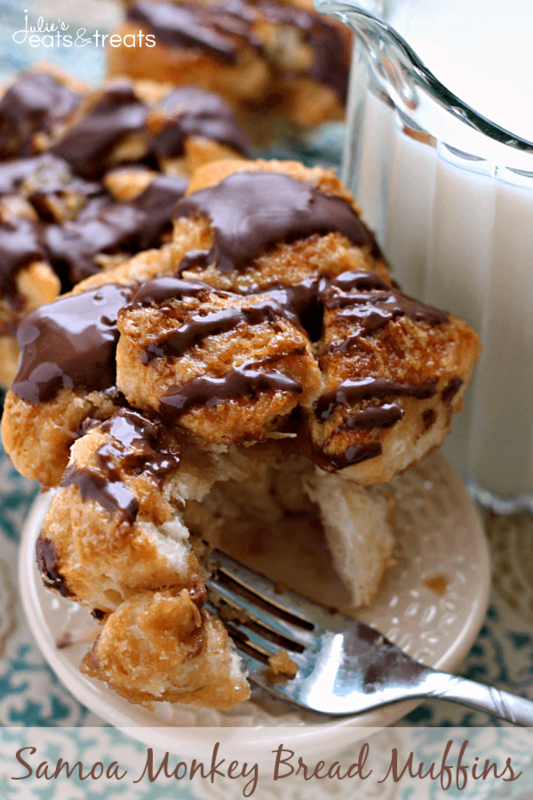 Perfect for breakfast, dessert, or anytime! 🙂 Pinned! I wish I had one of these for breakfast this morning! I could definitely go for a s’mores for breakfast! Looks great! It’s the perfect treat for breakfast! Yummmm…I could use one of those with my coffee! Oh Wow three weeks! Minnesota doesn’t go back until after Labor Day! 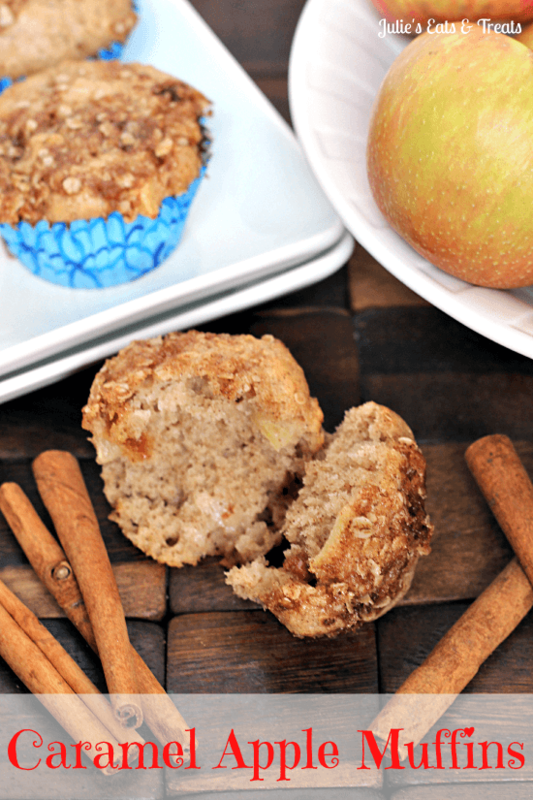 My kiddos love muffins and they are great to pop in the freezer for quick snacks, too! Yes! Love that they are so easy to whip up in a time crunch! 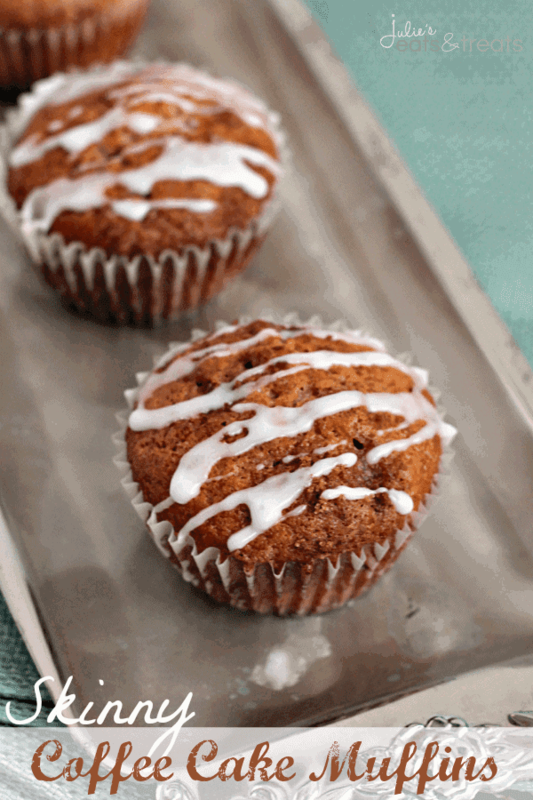 Do you use a mini muffin tin or a regular muffin tin? In the pictures they look like mini muffins. Thanks for the recipe they look delicious! They are actually regular but mini will work if you prefer that I think! Just watch the baking time!